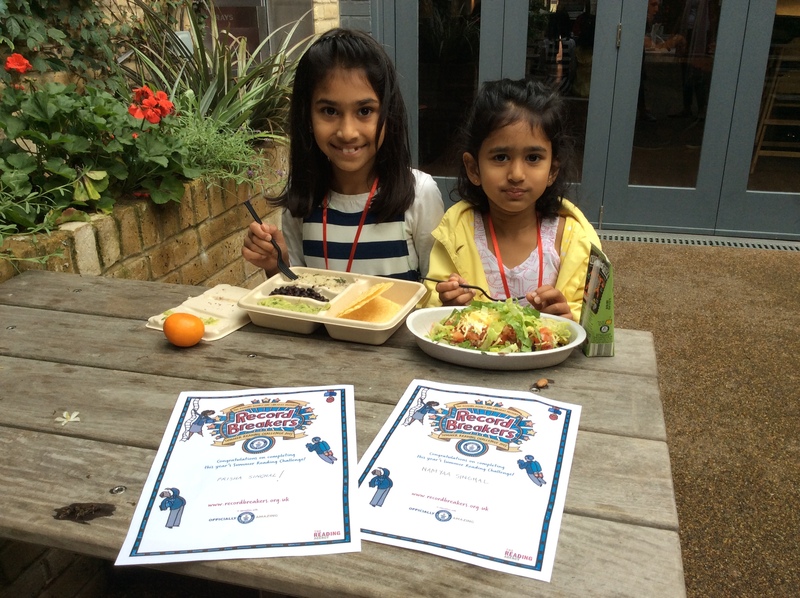 Over 13,000 children have already signed up to Merton’s Summer Reading Challenge 2015, the highest number of children to ever participate in the scheme. This year’s record breaking theme is very much living up to expectations with children across the borough reading six books over the summer break to win rewards and prizes. The Summer Reading Challenge finishes on 12 September 2015 and there is still time left for children to sign up and complete the scheme. The challenge is suitable for four to 11 year olds who can read whatever they like – fact books, joke books, picture books, audio books – just as long as they are borrowed from the library. Children receive rewards as they work their way through the challenge and, for those who finish, a medal and certificate are issued along with the chance to win one of many fantastic prizes. 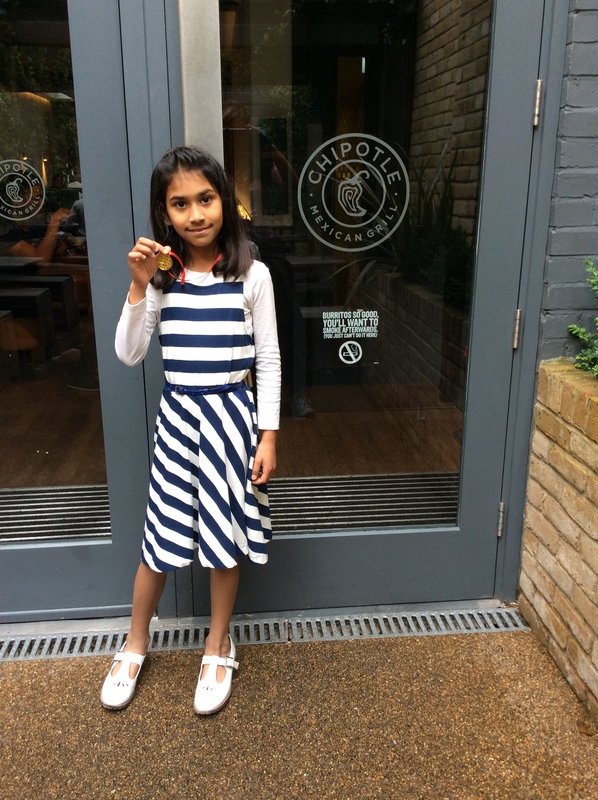 As part of the rewards, Merton Libraries has teamed up with Chipotle Mexican Grill in Wimbledon to give every child, who completes the challenge, a free meal. Steve Ells, founder, chairman and co-CEO, started Chipotle with the idea that food served fast did not have to be a typical fast food experience. Through its vision of Food With Integrity, Chipotle is seeking better food from using ingredients that are not only fresh, but that—where possible—are sustainably grown and Responsibly Raised® with respect for the animals, the land, and the farmers who produce the food.